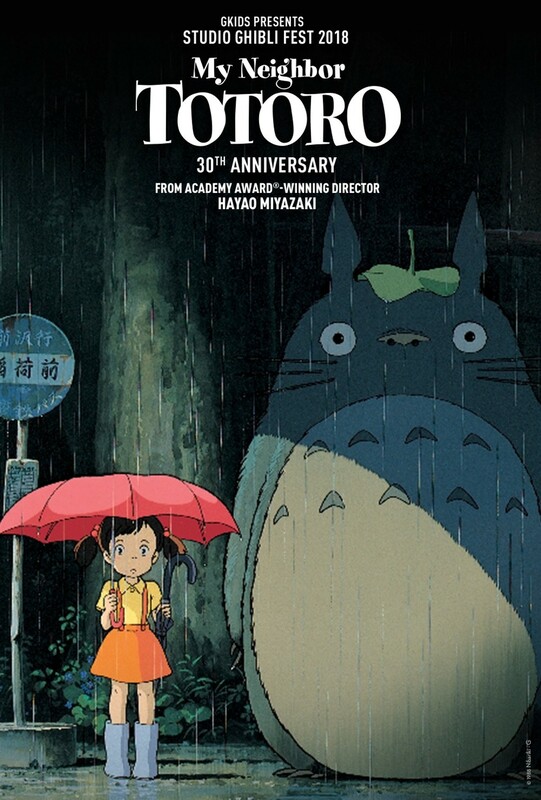 Celebrate the 30th anniversary of My Neighbor Totoro, from the legendary Studio Ghibli, creators of Spirited Away and Ponyo, and Academy Award-winning director Hayao Miyazaki. Sept. 30-Oct. 1 and Oct. 3 (dubbed) at 12:55 pm. Also at Riverstone (CdA).